These are held once a month to coincide with the Lymm Thursday Market. 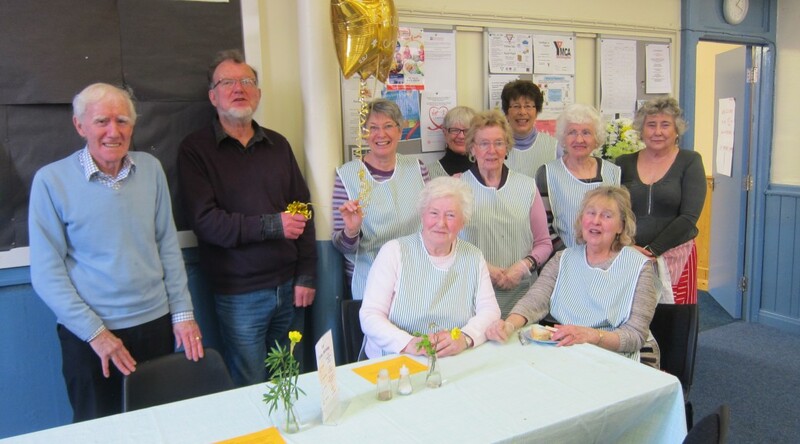 The money raised is split 80% to Room at the Inn – Y Project (A Warrington homeless charity) and the balance to Church funds. 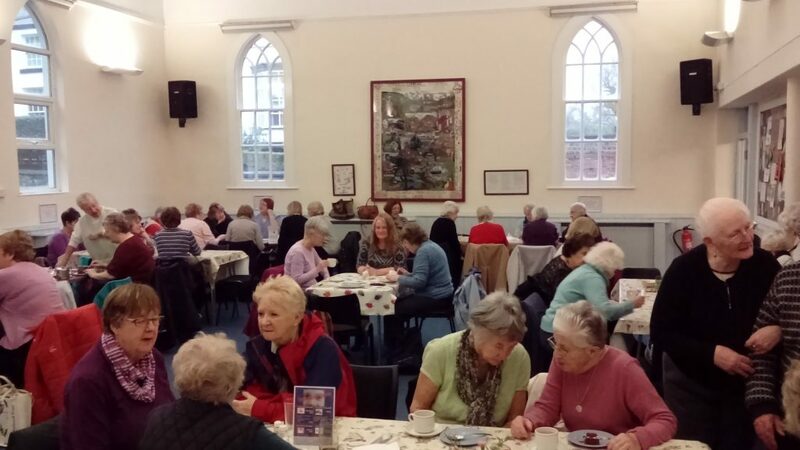 As well as raising money, th e Market Lunch provides a place for people to meet in a friendly environment, exchange conversation and meet other members of our church.A highlight of each month, appealing especially to the men, is the cake stall, again used to raise funds for this charity.